Huge aircraft carrier! At 36" long, this beauty is big, lifelike and bristling with armaments and details. It comes with choppers, Jets, tanks and people. 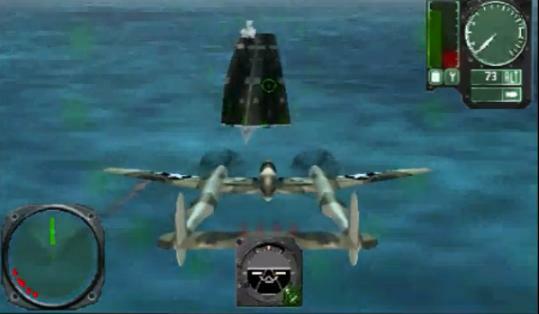 It also has anti-aircraft missiles that can be fired from the controller. 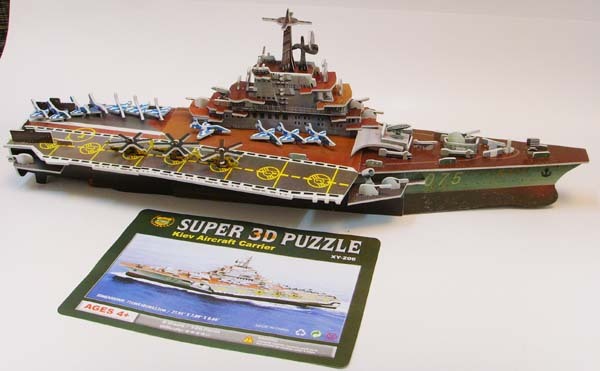 Made of EPS and paper, with 8 sheets and 106 pieces, build an awesome aircraft carrier. 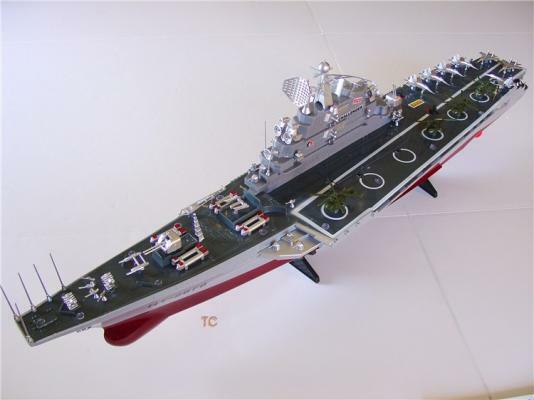 Models include Kiev, Admiral Kuznet, Nimitz, or the USS Constellation aircraft carrier. 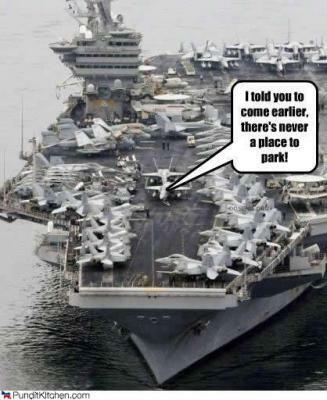 Manage aircraft parking on the navy carriers. Move aircrafts and manage landing & take offs. 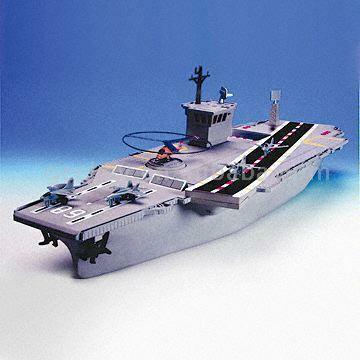 For more than six years, Abacus Flight Deck Series has featured the best in aircraft carrier-based flight. Flight Simulator users around the world have "catapulted" these Microsoft Flight Simulaator add-ons onto the bestseller lists. Video of World War II aircraft crash landings on United States airplane carriers. 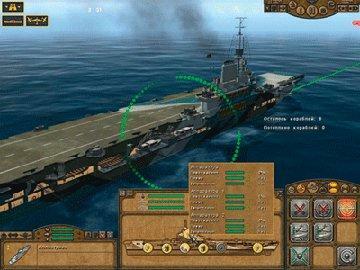 Play Axis & Allies online games with this web based turn based strategy game. Manage oil, food. & industries. Movements include land attack, sea attack, and air attack. 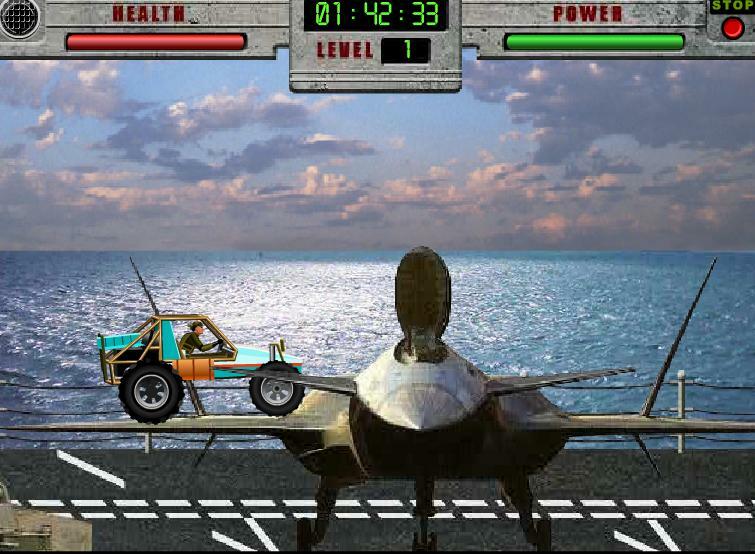 Drive your buggy over the obstacles on the aircraft carrier as bombs drop near you. 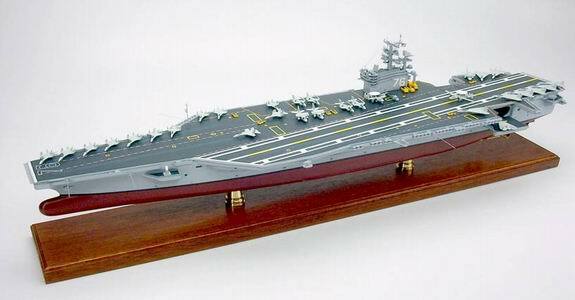 Large US Navy Nimitz class model Aircraft Carrier. Aircrafts included are one SH3H Sea King Helicopter, one RA5C Vigilante, six F4J Phantom II, one E2C Hawkeye, two A3D Skywarrior, three A6E Intruder, six A7E Corsair, and tow S3B Viking. 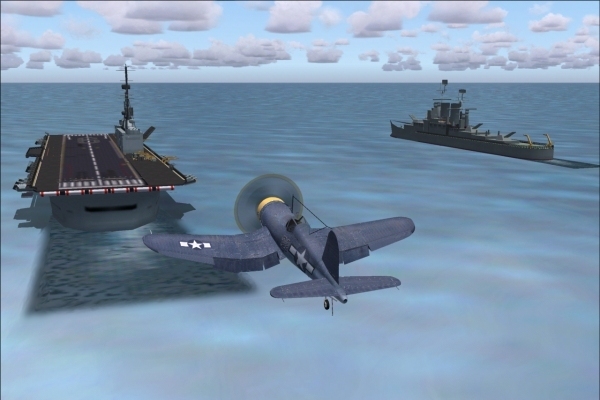 Perform take-offs and landings from aircraft carriers and your home airfield mid-game for refuelling, repairs and to change planes. Take on the P38 Lightning and F4U-4 Corsair in high speed dog fights before swooping in to bomb targets on land. 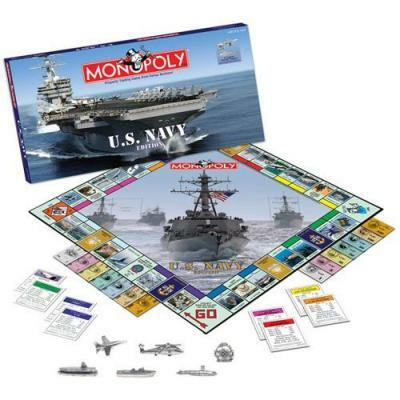 Play this custom Monopoly Boardgame to own the USS Nimitz aircraft carrier, the F-14 Tomcat, The Blue Angels and control some of the U.S. Navy's most essential assets. This add-on for Pacific Storm Allies lets you take control of new units, factions, and technology. Settle disputes via diplomacy or battle. Fly from the deck of the legendary America's Flagship, the USS Constellation Aircraft Carrier. 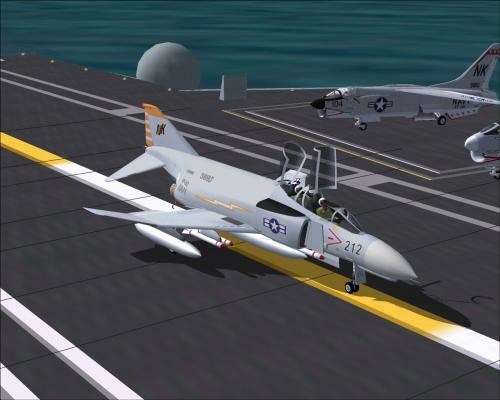 We've positioned the Constellation off the Vietnamese coast in the South China Sea for you practice your missions. Fly F/A-18 Hornet missions from an aircraft carrier in the Persian Gulf. 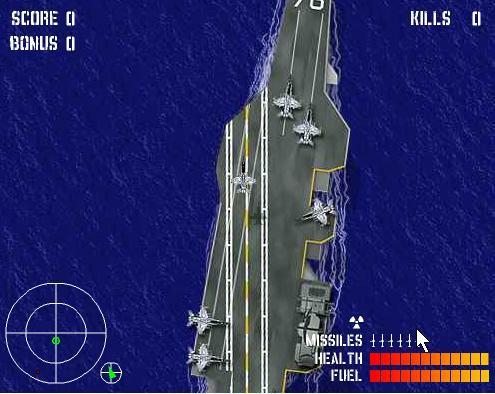 Play multi-player air combat over the Internet. 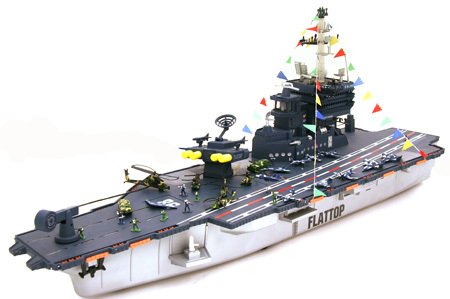 Battleship Fleet Command Classic Battleship game to download with 5 ways to play! 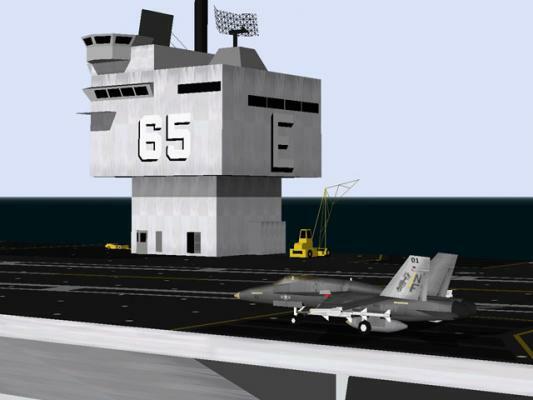 » Buggy Run 3 Move your buggy around the aircraft carrier deck!